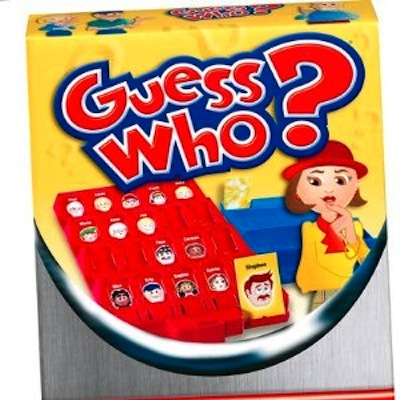 The classic guessing game comes in a compact size for plenty of fun on the run! Quick set-up and a self-contained storage tray make it a great game to play anytime, anywhere! Which face has your opponent picked? Someone with brown hair? Someone wearing a hat? Someone with both? Just one good question could eliminate several faces at once-be the first to figure out your opponent's mystery face and you win the round. Win three rounds, and win the game! Includes 2 game units, 40 face cards, 1 deck of mystery cards, and instructions. For 2 players ages 6 and up.